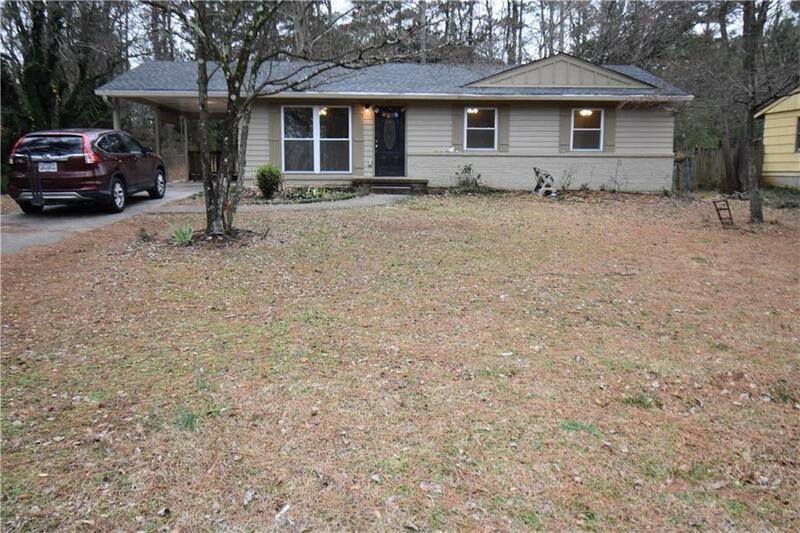 Renovated ranch in quiet neighborhood near downtown Alpharetta. Newly updated kitchen features: SS appliances, granite countertops, & white shaker cabinets. Hardwood floors throughout. Updated: bathrooms, fixtures, & windows. The Large Deck in the backyard is a great place to hangout. Convenient location, minutes from 400, shopping, restaurants and great schools.